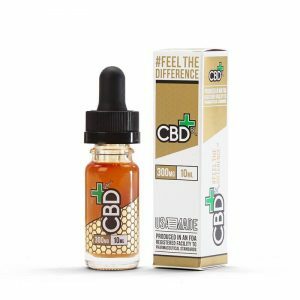 CBD oils are unflavored and flavored CBD Oils,Oral drops and more. 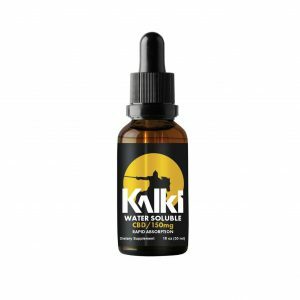 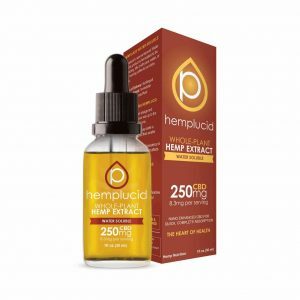 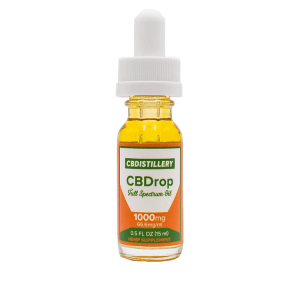 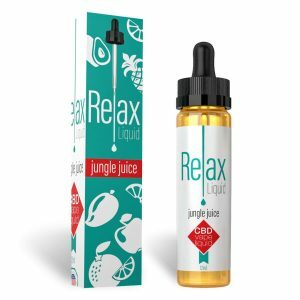 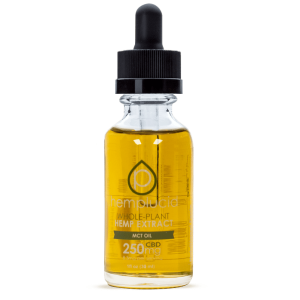 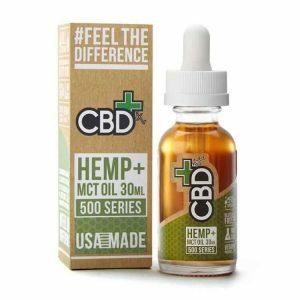 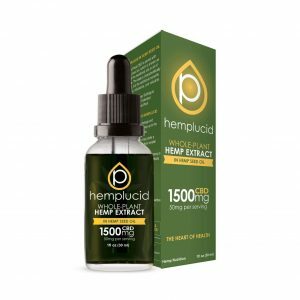 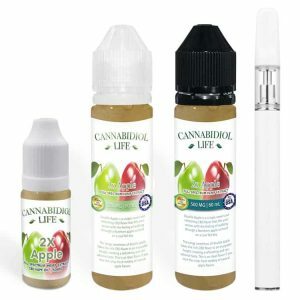 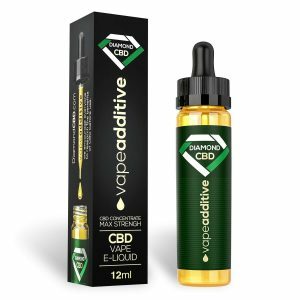 CBD oils come in unflavored and flavored CBD Oils, CBD oral drops and CBD tinctures. 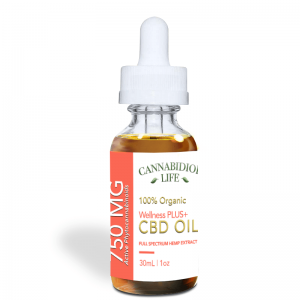 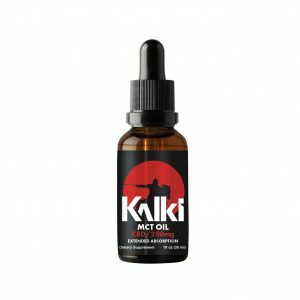 Get your preferred CBD oils for personal use or as a gift to a friend or a loved one here.